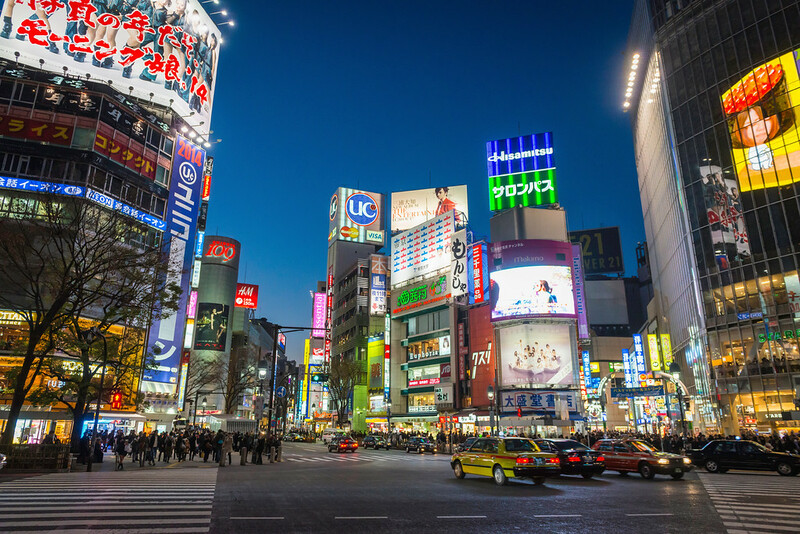 Tokyo consists of about 14 urban hubs, each of which is like a small city. Here, I'll introduce each of these districts and the sights they contain to help you plan your trip. 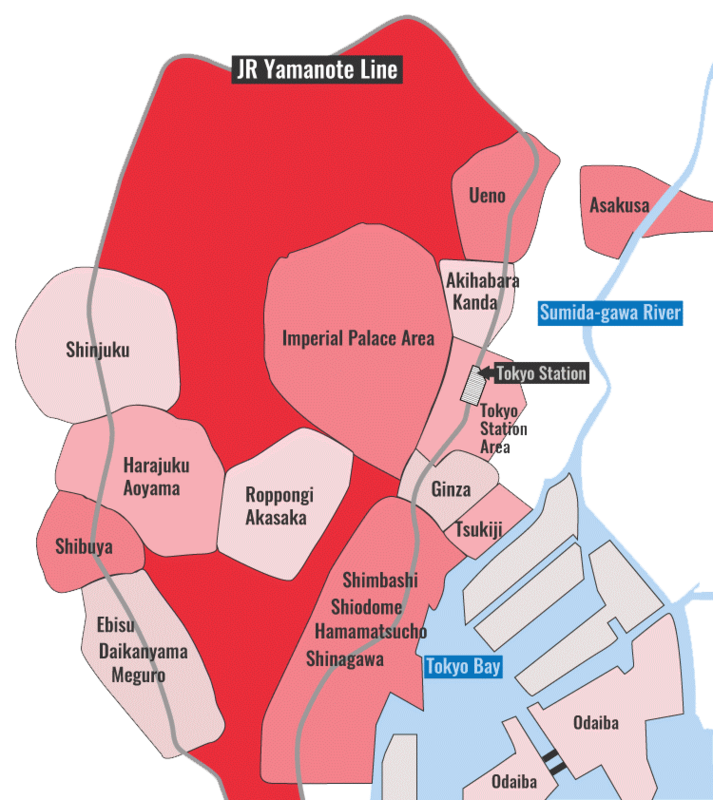 This page lists all of the Tokyo districts of interest to travelers. I start with the Tokyo Station and Marunouchi Area and then work out from there. Click any of the districts listed below to visit the main page for that district. Each main district pages contain full lists of sights, hotels, restaurants, shops and nightlife.